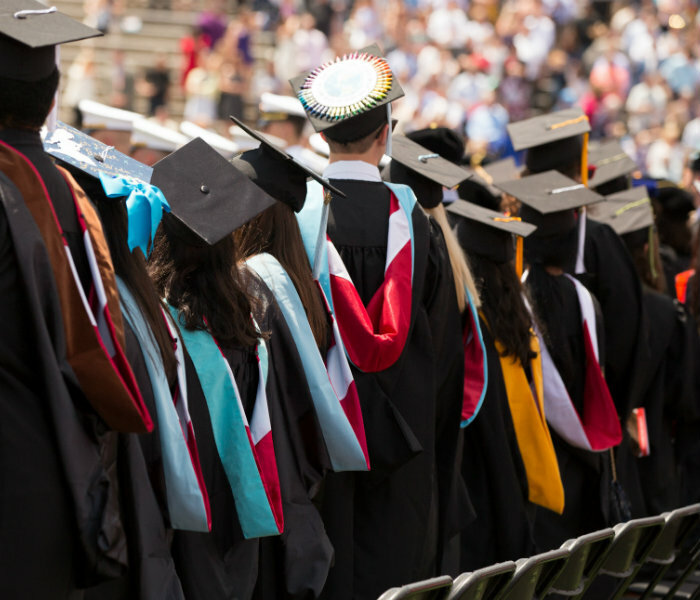 The Graduate School provides financial assistance to current students through a variety of awards, many of which are made possible through generous alumni support. Please note that students in Market Driven Tuition programs may not be eligible for these awards. Graduate Assistantships are available and awarded to graduate students by the graduate departments on the expectation of academic promise. 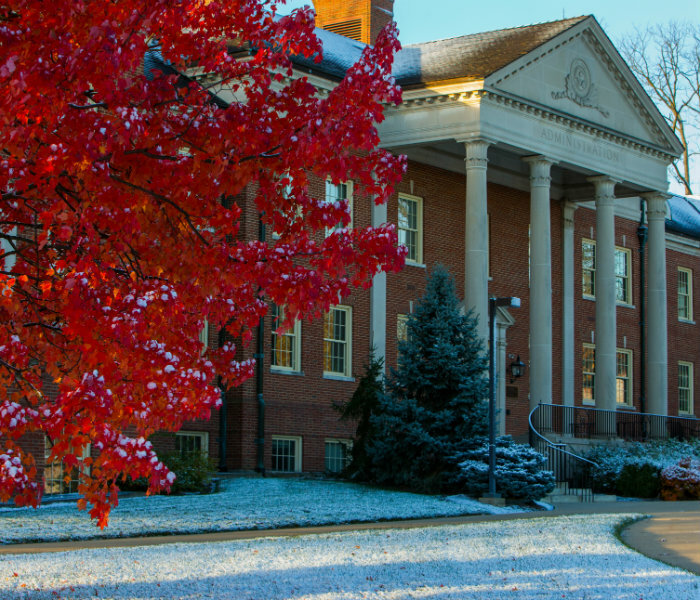 Miami University offers a wide variety of assistantships that involve duties ranging from residence hall assistants to teaching and research. Graduate assistantships include a tuition waiver and a stipend. Waivers vary from 25% to 93% reduction in tuition. Stipends vary by department and assigned duties. The GSSA is a recruiting assistantship intended to be used to attract and matriculate the best and brightest prospective graduate students. The GSSA provides two semesters for a doctoral degree and one semester for a thesis-based master’s degree on a Graduate School funded research assistantship dedicated to full-time research related to the student's dissertation or thesis. A limited number of Grant-in-Aid awards are available to students with excellent academic records who demonstrate financial need. This award is a waiver of 86% of the Non-Resident (out-of-state) surcharge and the Instructional Fee (for both in-state and out-of-state students). There are no stipend payments and no required duties for the recipient of a graduate grant-in-aid. The DEP Assistantship is intended to attract diverse domestic students to Miami's graduate programs. This assistantship provides a Graduate School funded stipend and tuition waiver for one academic semester per year for either two years for master's students or four years for doctoral students. This will result in either two semesters or four semesters of Graduate School funded support for master's or doctoral students, respectively. The RMGA's are intended to attract current undergraduate McNair Scholars and McNair Alumni to Miami's graduate programs. 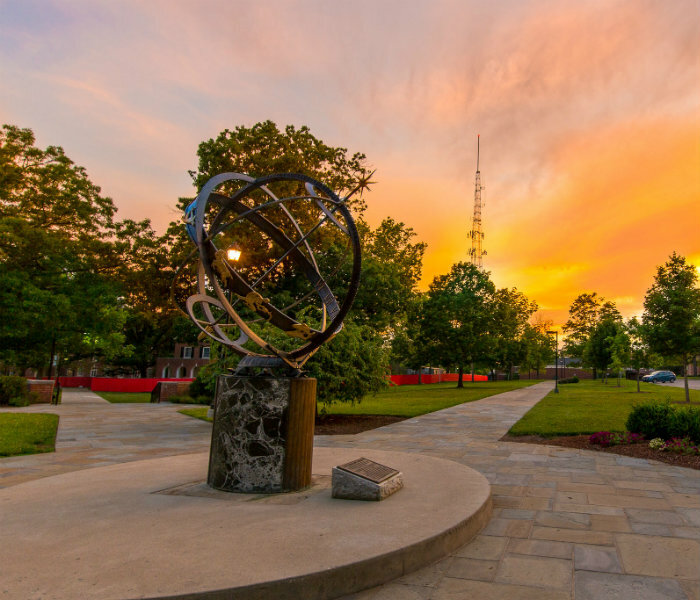 The program provides a Graduate School funded stipend and tuition waiver for one academic semester per year for either two years for master's students or three years for doctoral students. During the student's program they will also be provided an additional Graduate School funded Research Assistantship for either one semester for master's students or two semesters for doctoral students. This will result in either three semesters or six semesters of Graduate School funded support for master's or doctoral students, respectively. 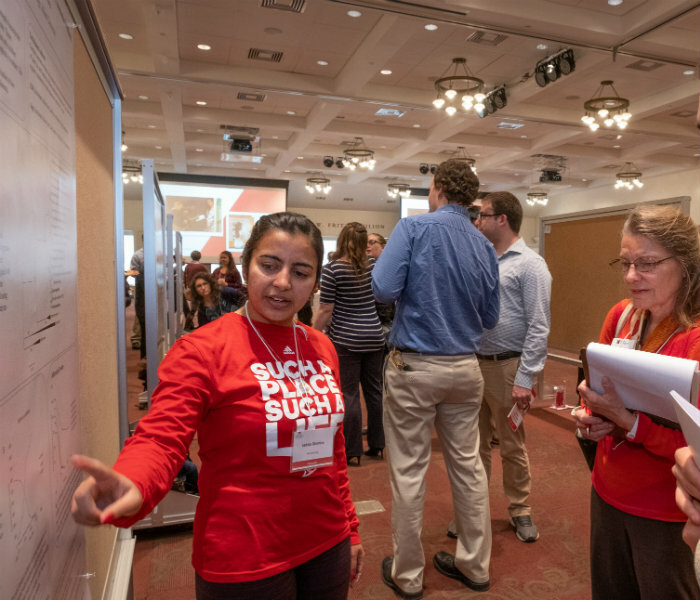 A committee chaired by the Associate Dean of the Graduate School administers a fund used to recognize significant achievement in any research or creative activity that has been recognized by some external (to the home department) organization. Awards range from $100 to $300. Awards are made in November and April. See GSA Award guidelines for deadlines and submission. The Farrington Scholarship is awarded to a graduate student studying in any area. The award is for $1,000 and is based primarily on merit and secondarily on financial need. Application is made to the Graduate School Student Financial Assistance Committee. See Calendar of Events and Deadlines for the submission deadline. Financial need must be established – see application for details. 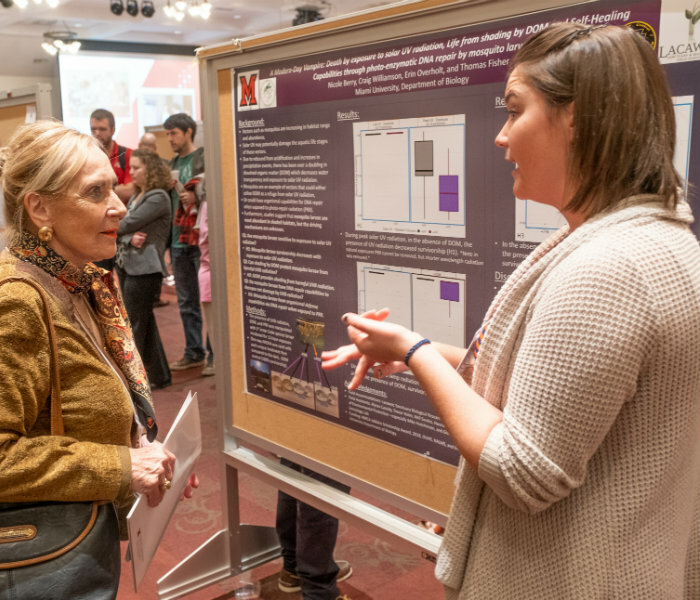 The Graduate School awards funds to assist with expenses associated with a student's research for the master's thesis or the doctoral dissertation. The deadlines to apply for this award are November 1st and April 1st of each academic year. Funding for graduate education can come from a variety of sources such as local, state, federal, private and institutional organizations. 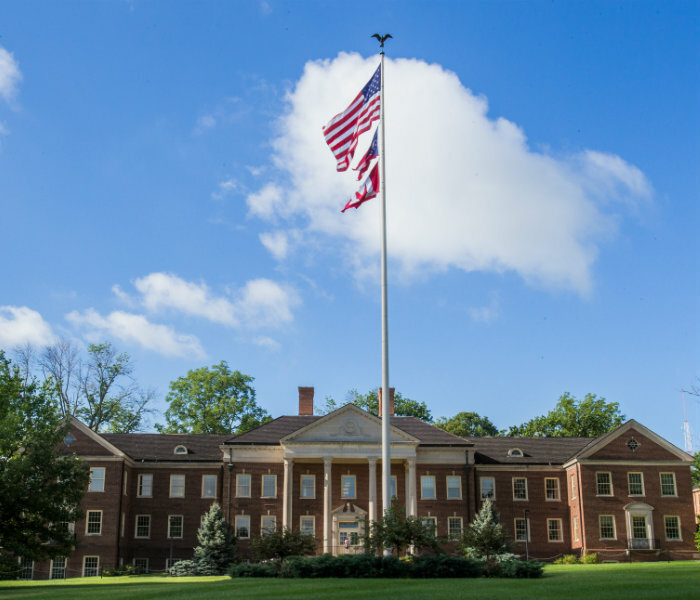 Provided is a list of nationally competitive funding opportunities that is not provided by Miami University's Graduate School. 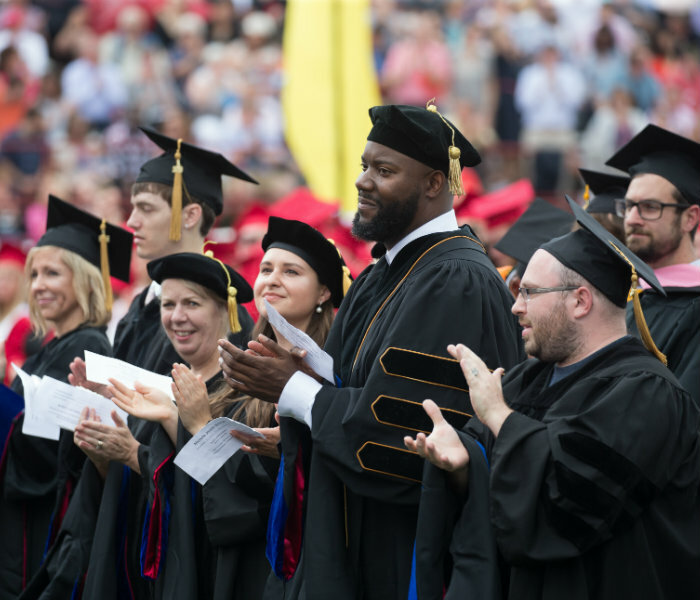 Full-time faculty members from academic units with graduate and/or professional instructional responsibilities are eligible for the Distinguished Teaching Award for Excellence in Graduate Instruction and Mentoring. The award includes a $1,000 professional expense account for use by the recipient. Up to two recipients will be selected to receive this award annually. The Graduate School is committed to investing and maintaining excellence in graduate programs dedicated to the pursuit of new knowledge and best teaching practices that produce diverse, globally aware scholars and teachers of exceptional quality.